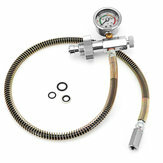 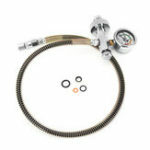 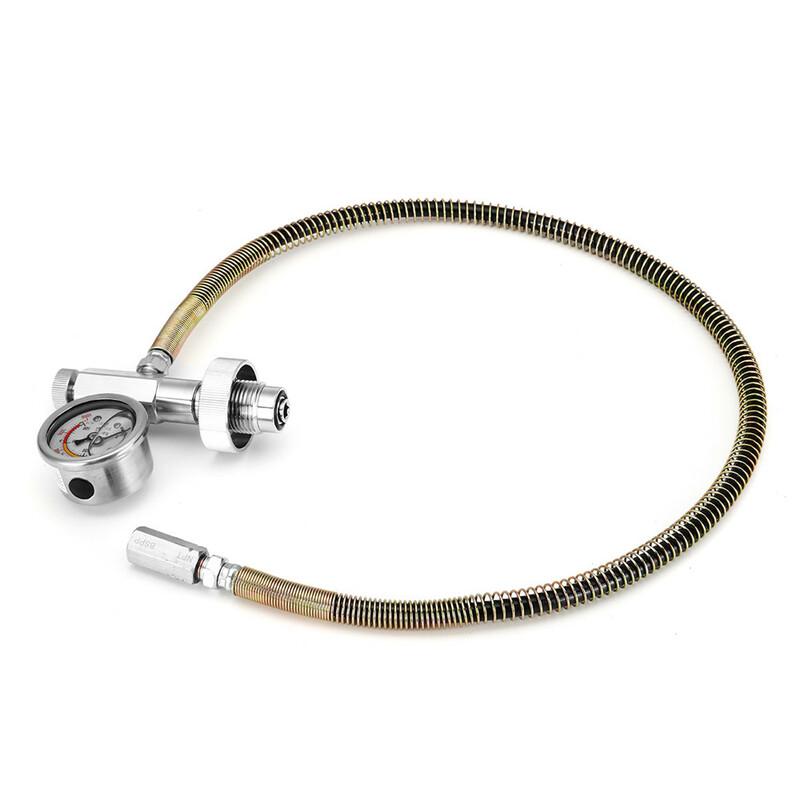 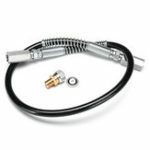 DIN air filling charging adaptor hoses with gauge fittings 0~6000 PSI. 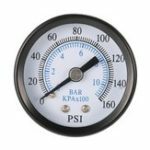 – Suitable for 6000 PSI PCP air inflatable bottle. 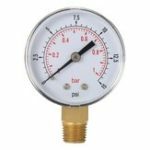 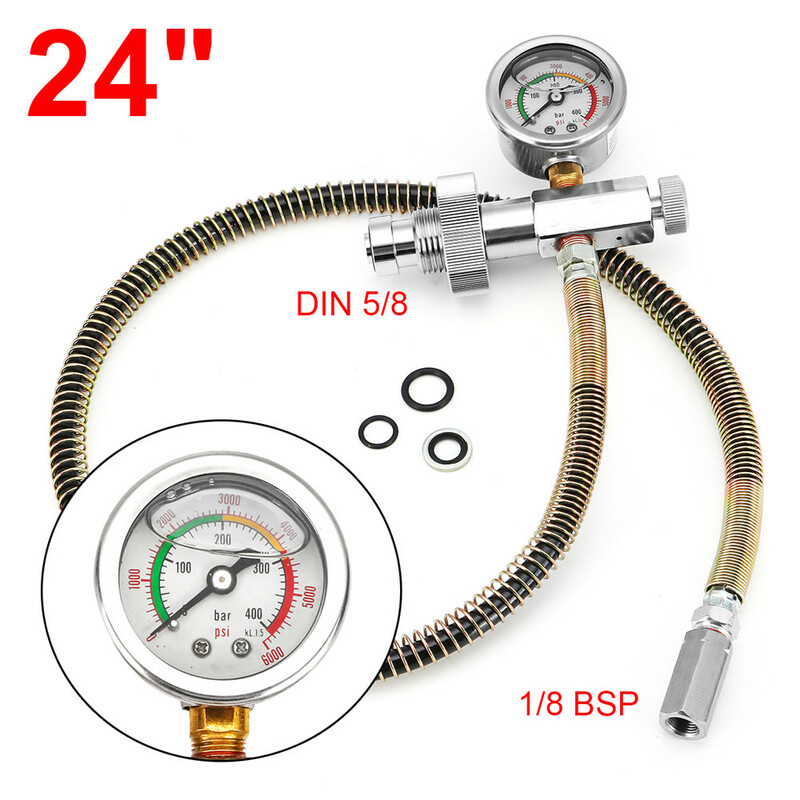 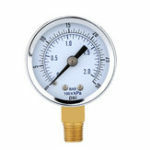 -45mm Diameter glycerin filled gauge that read 0~6000 PSI gauge clearly,ideal for outdoor use.